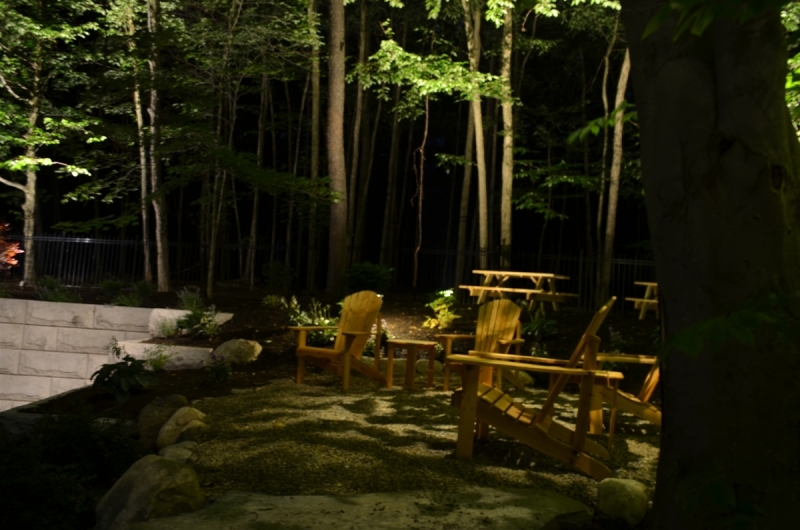 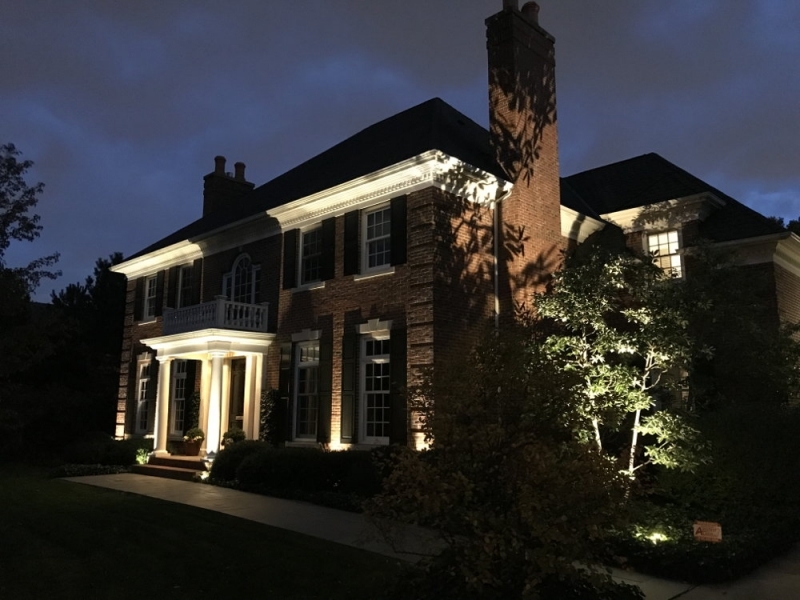 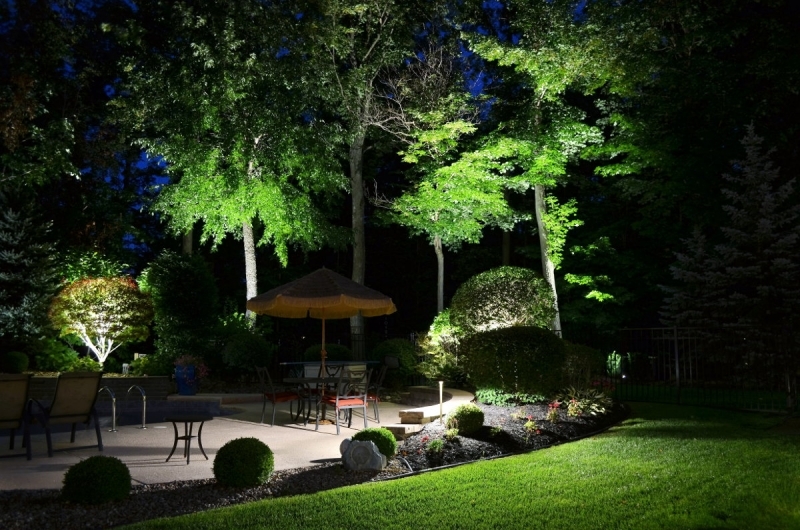 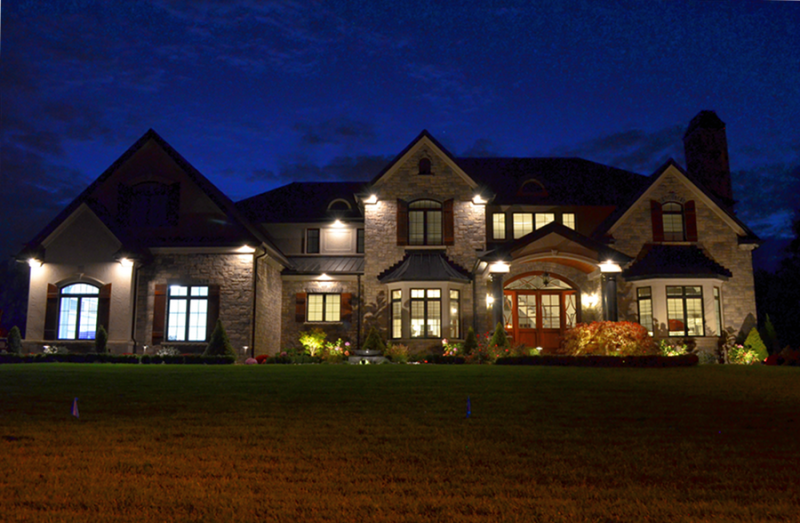 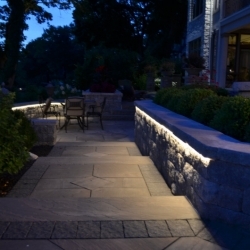 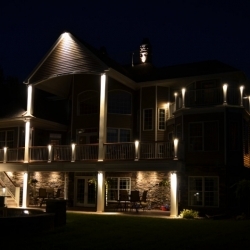 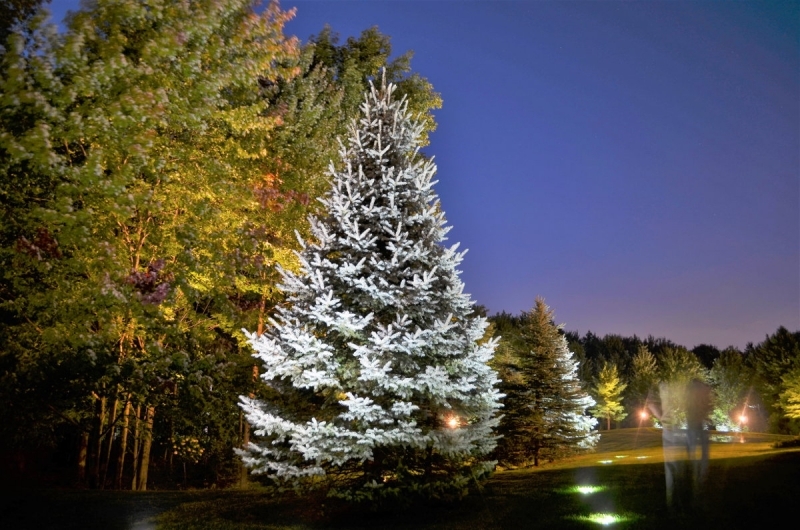 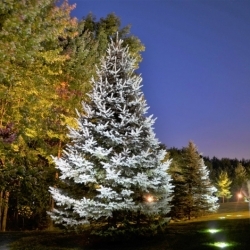 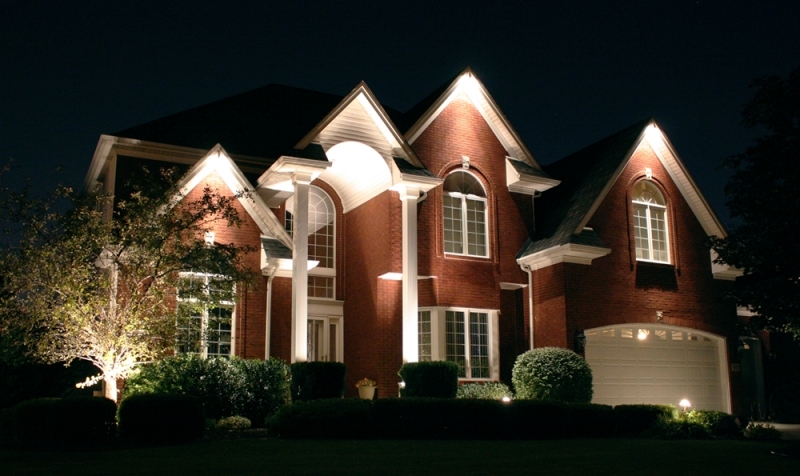 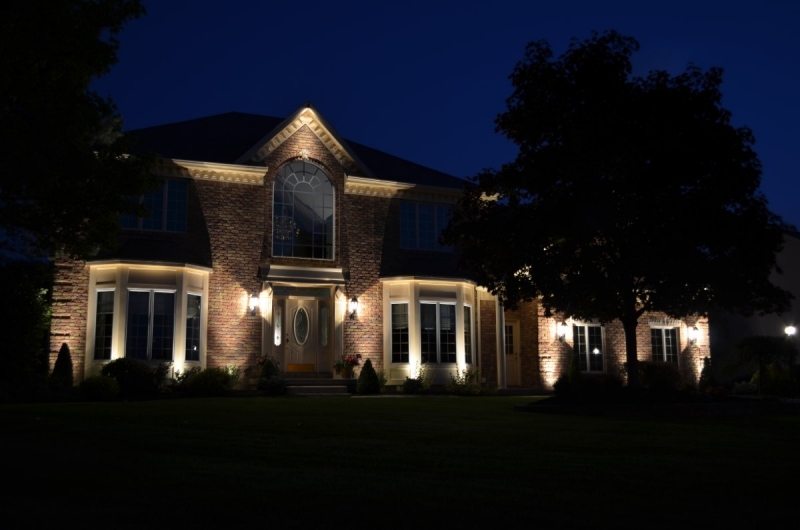 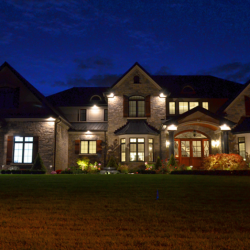 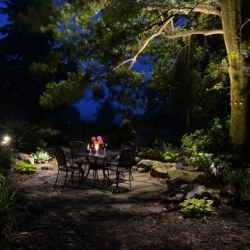 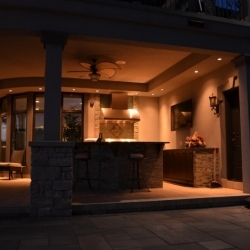 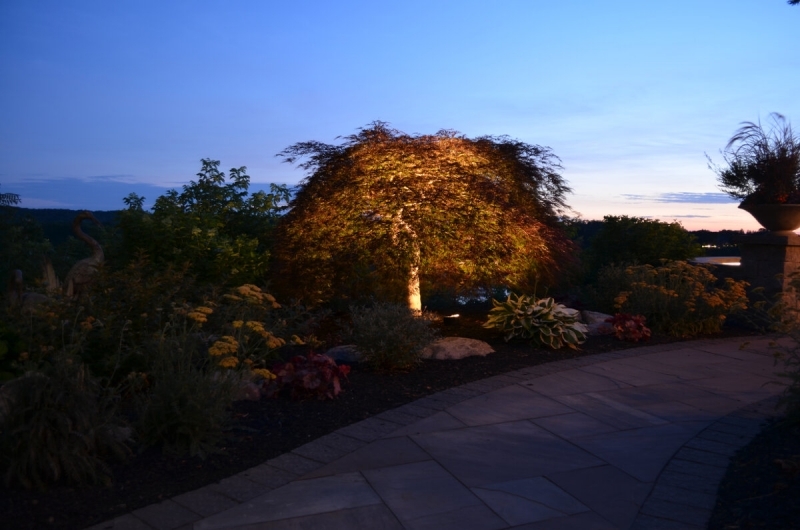 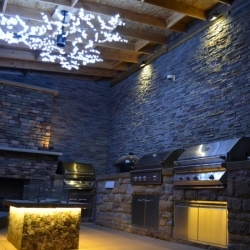 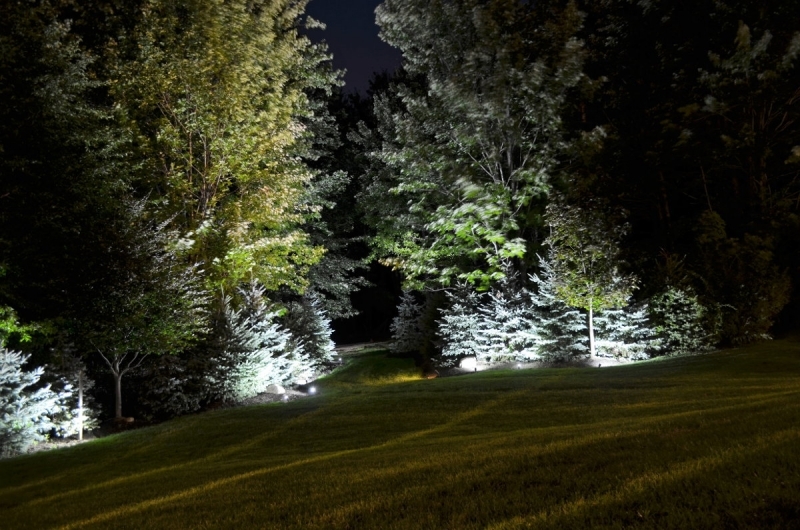 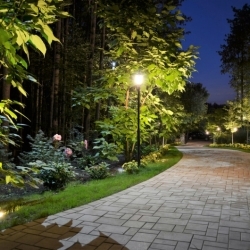 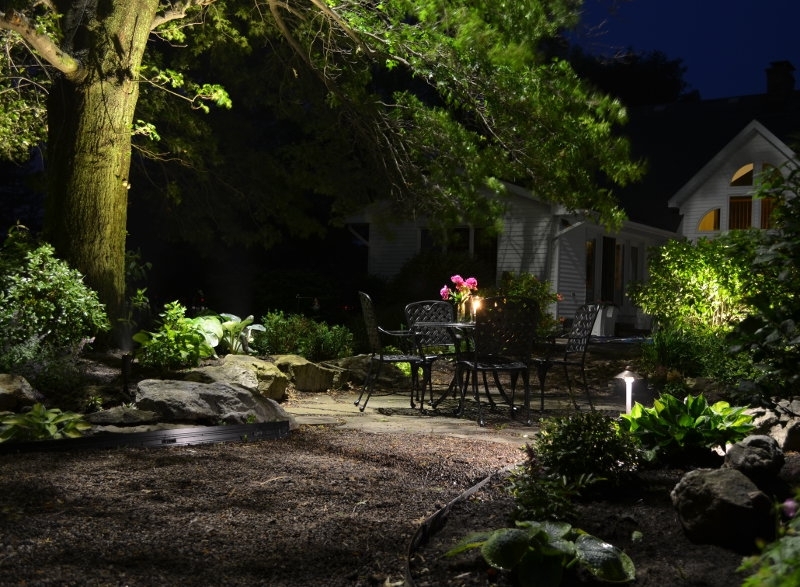 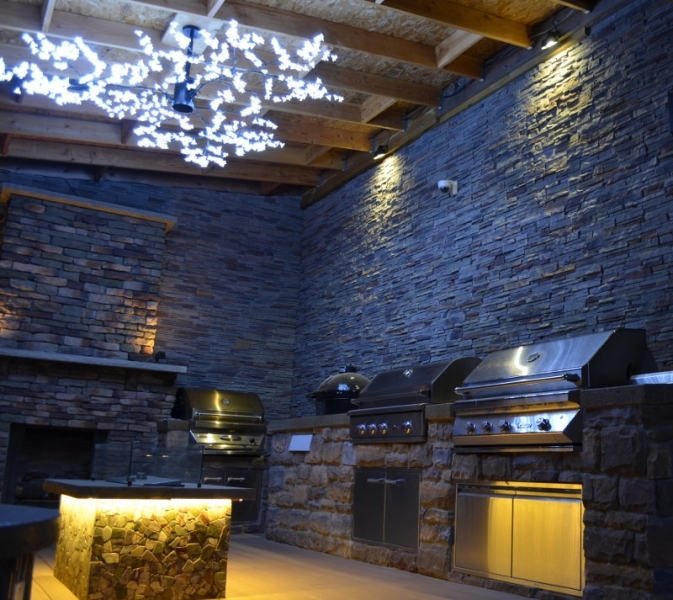 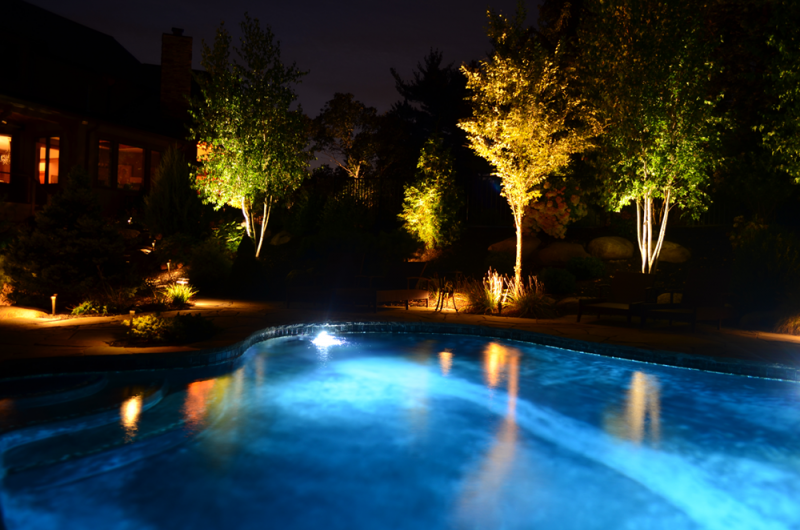 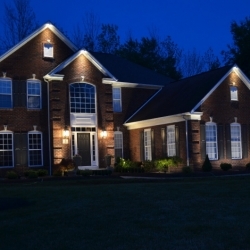 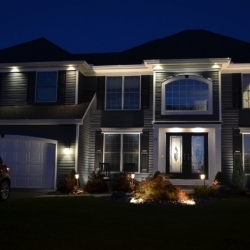 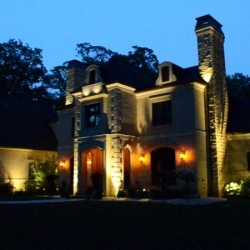 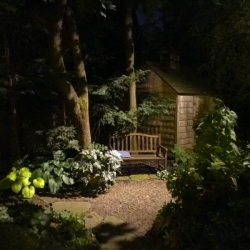 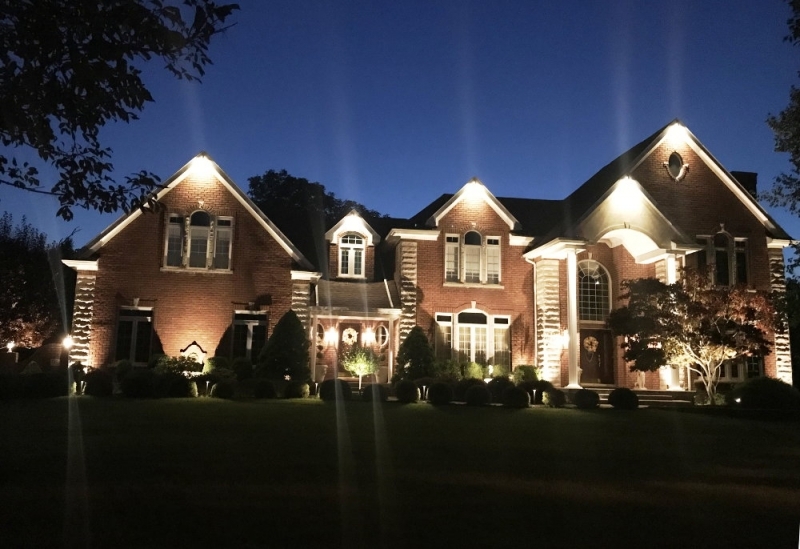 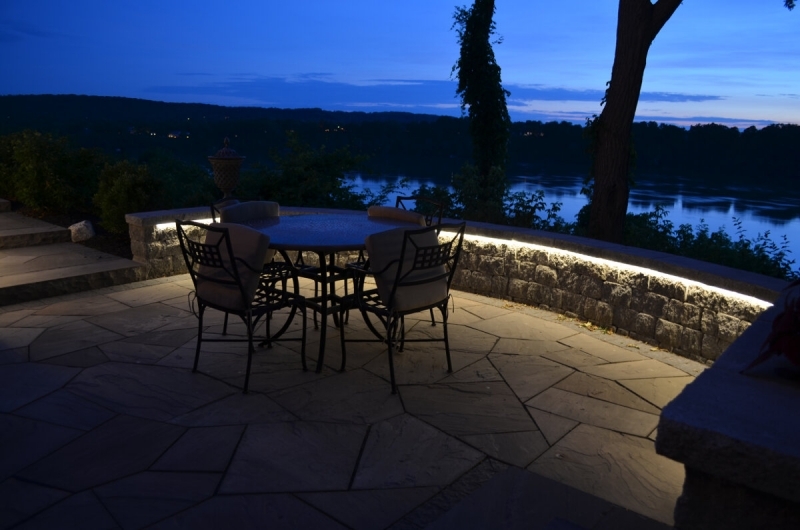 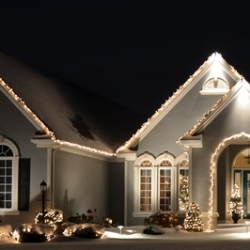 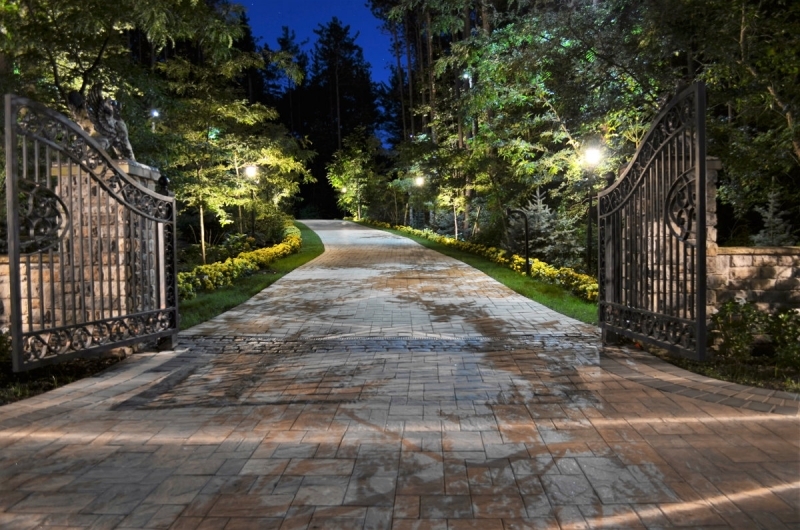 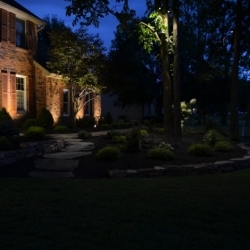 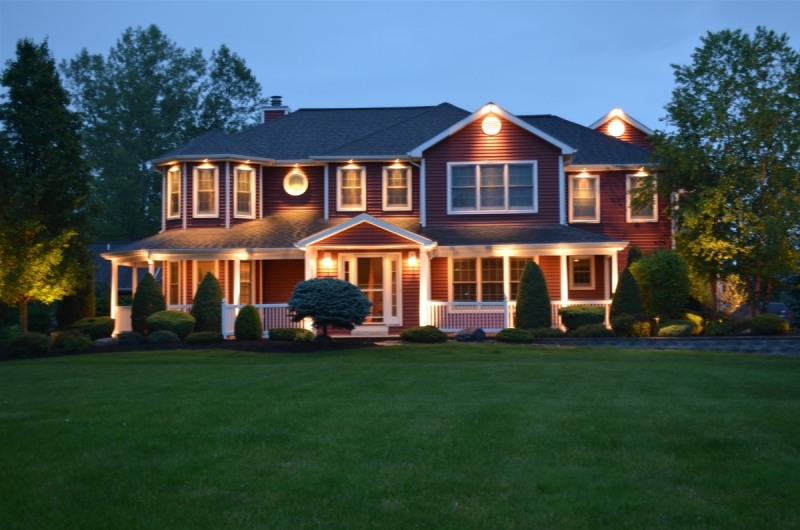 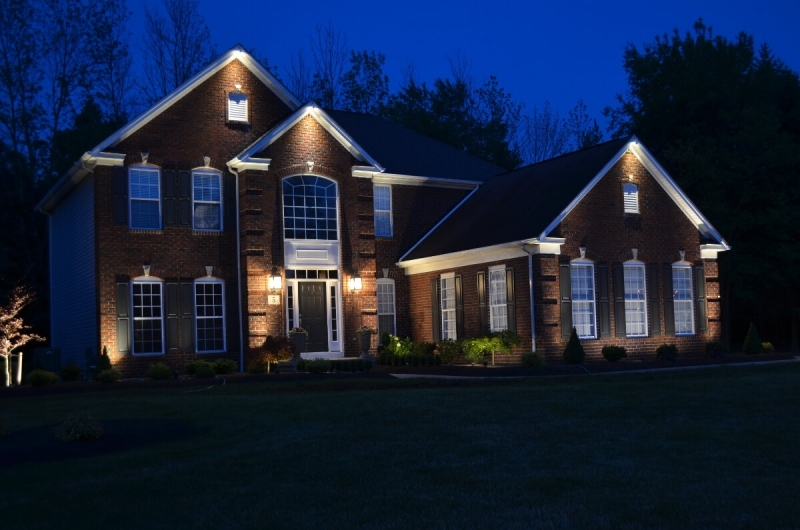 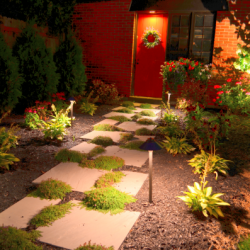 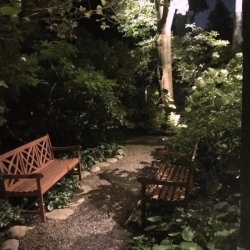 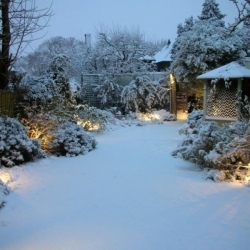 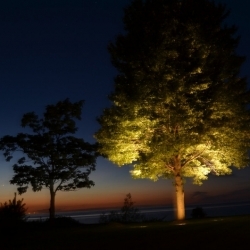 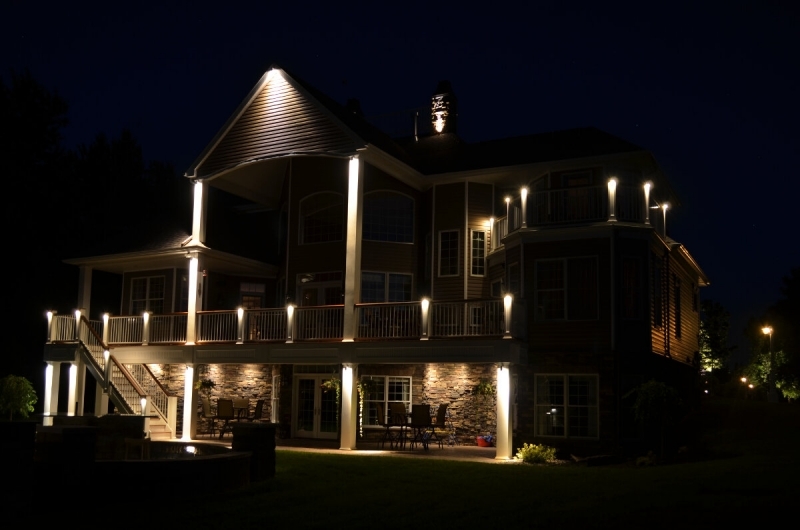 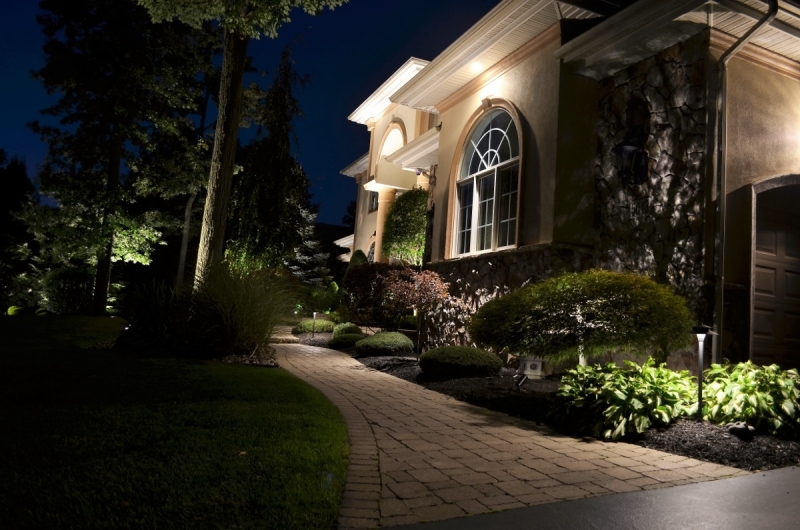 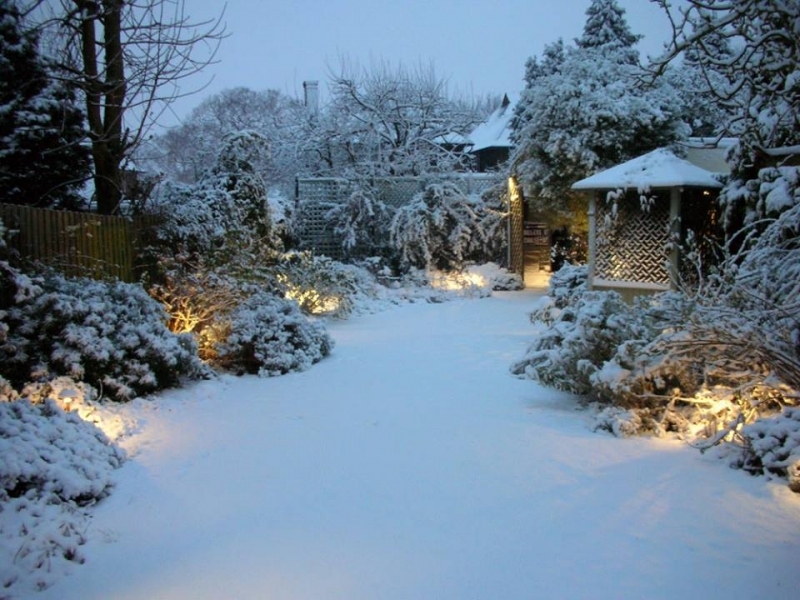 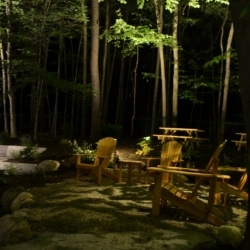 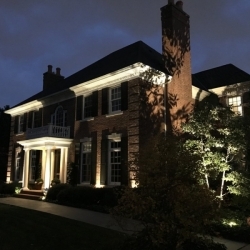 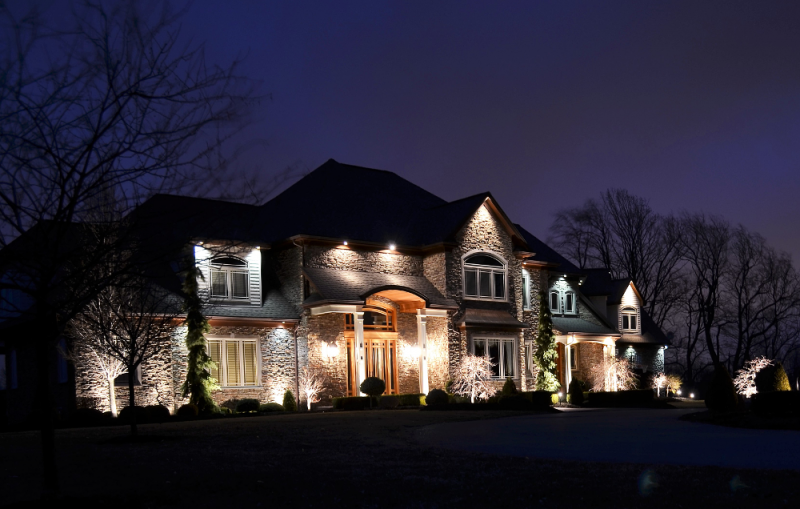 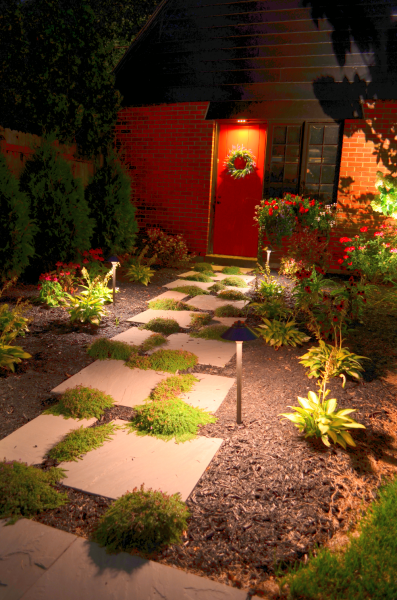 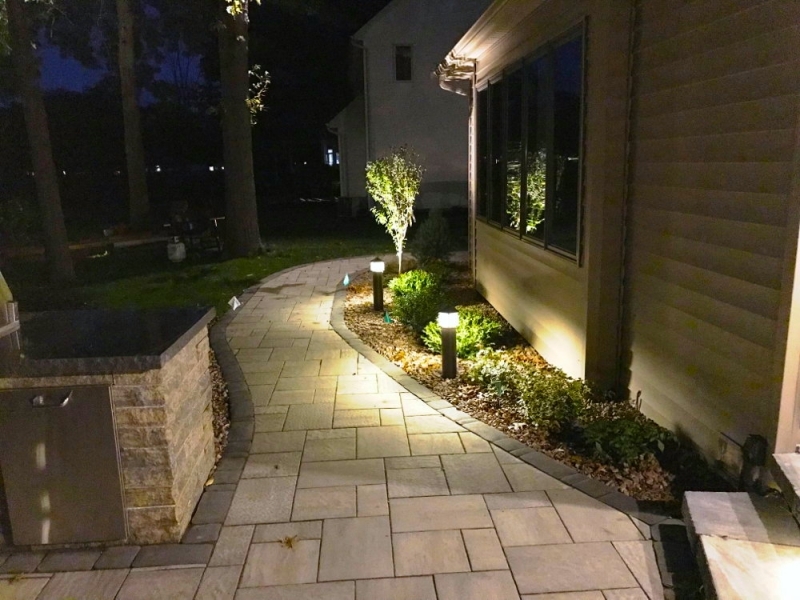 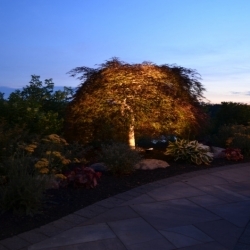 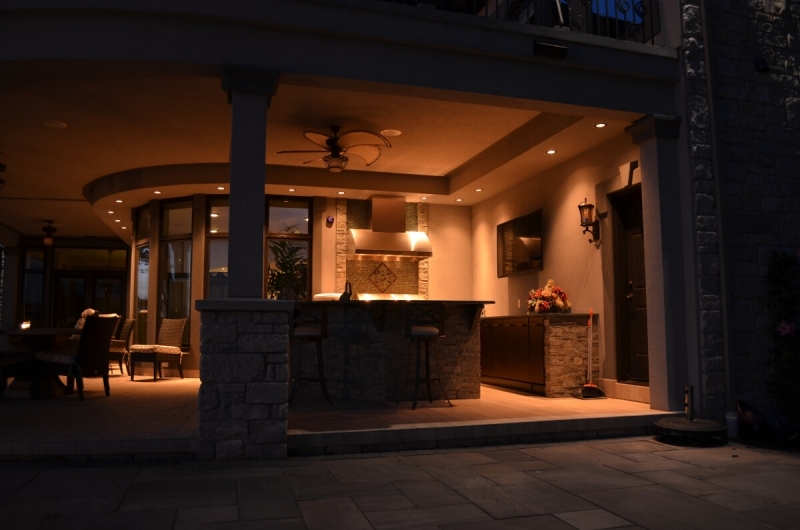 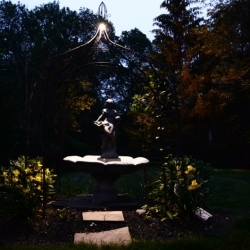 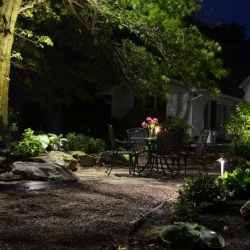 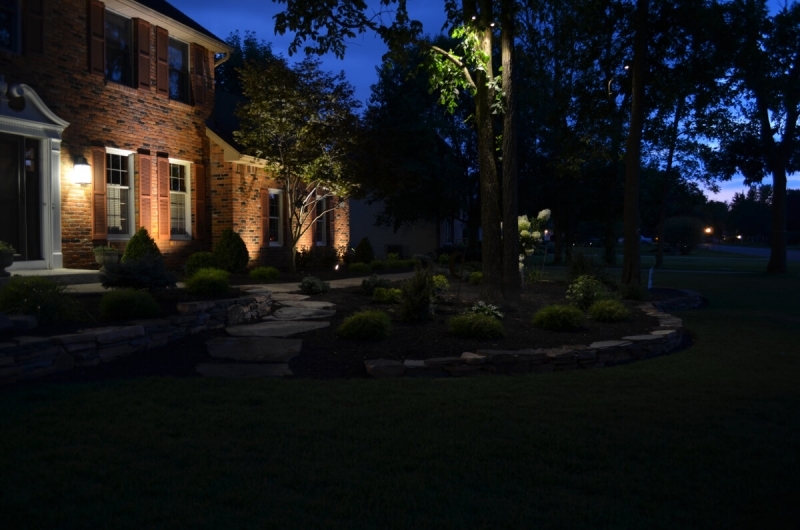 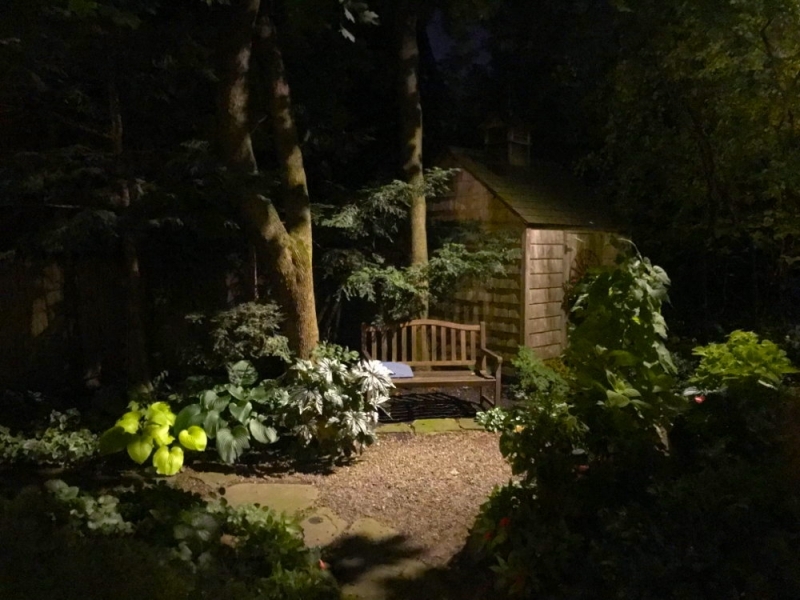 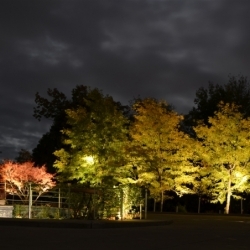 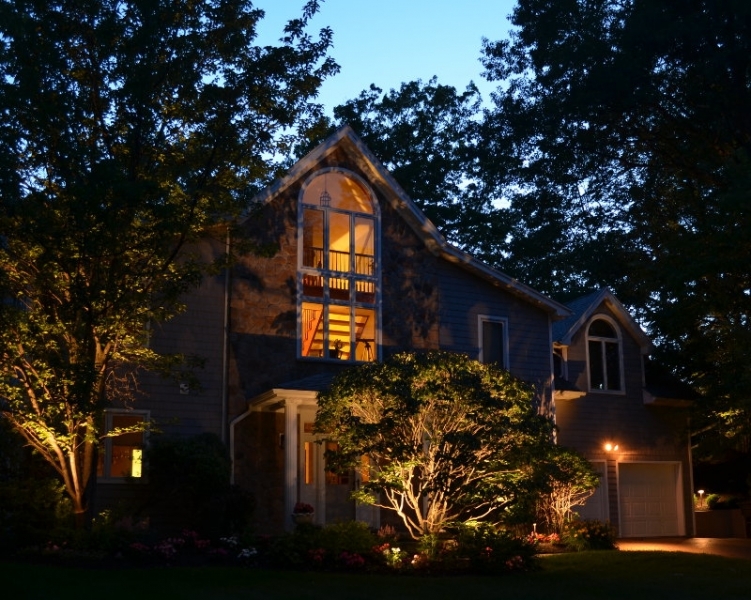 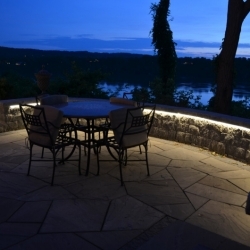 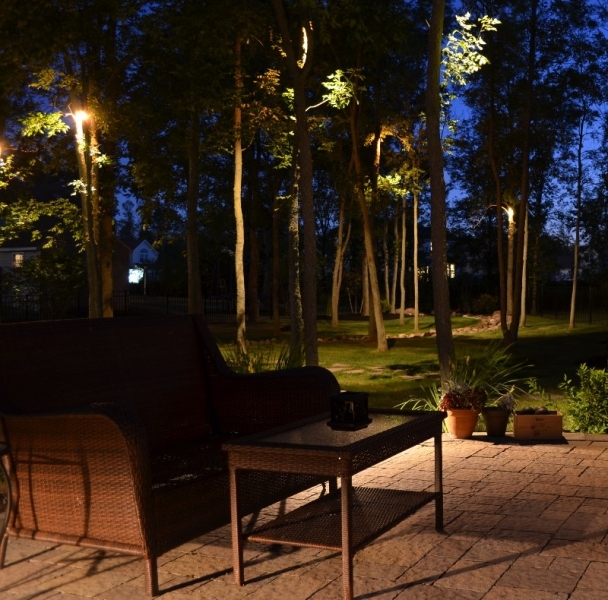 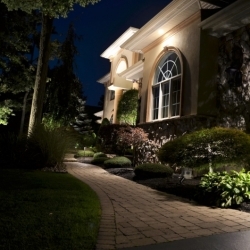 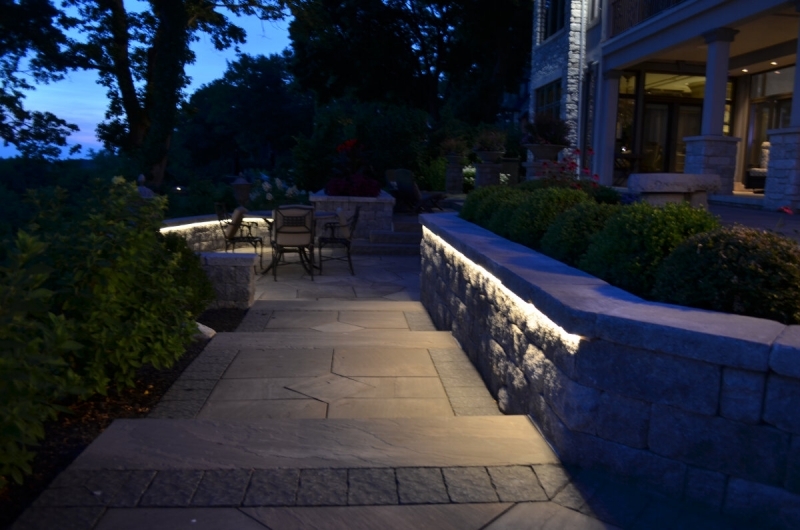 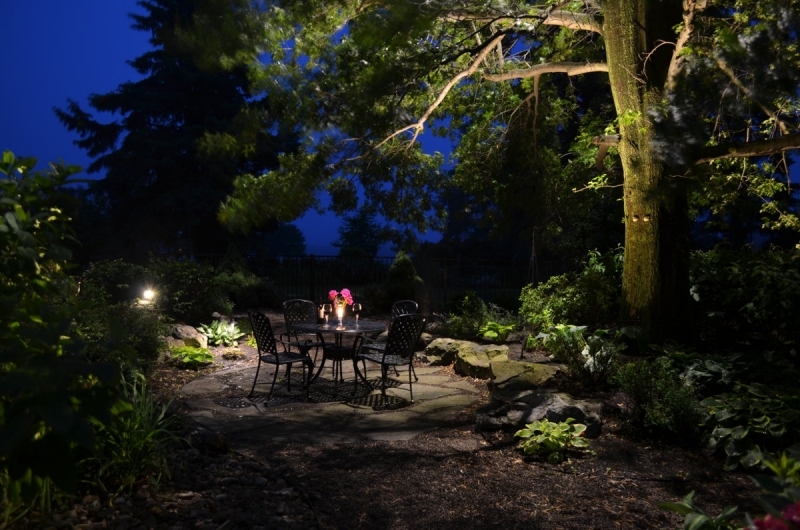 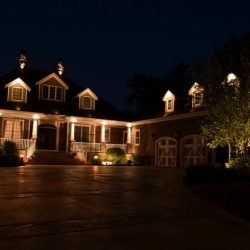 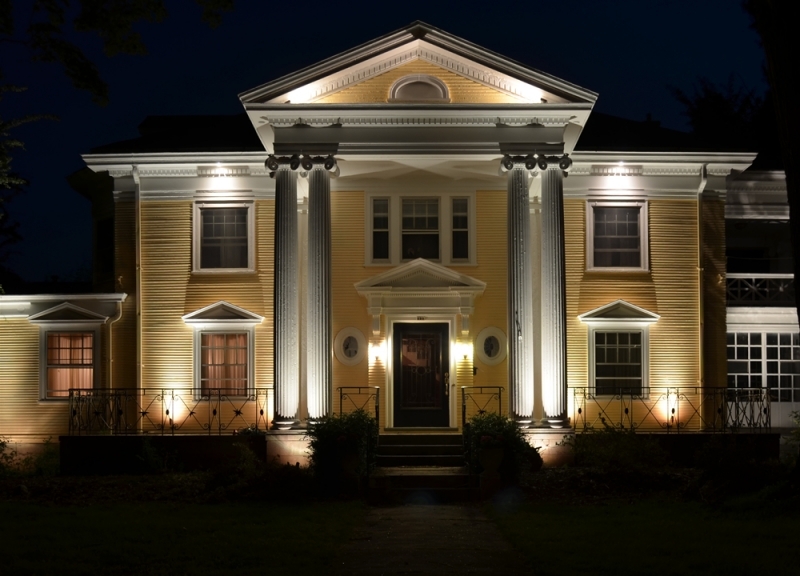 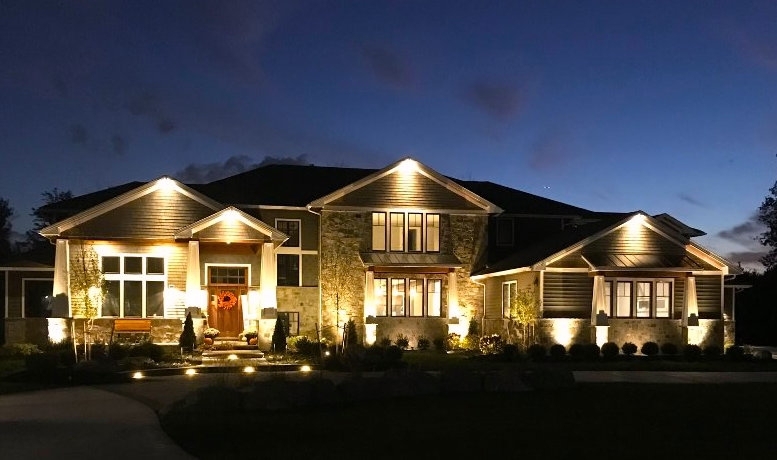 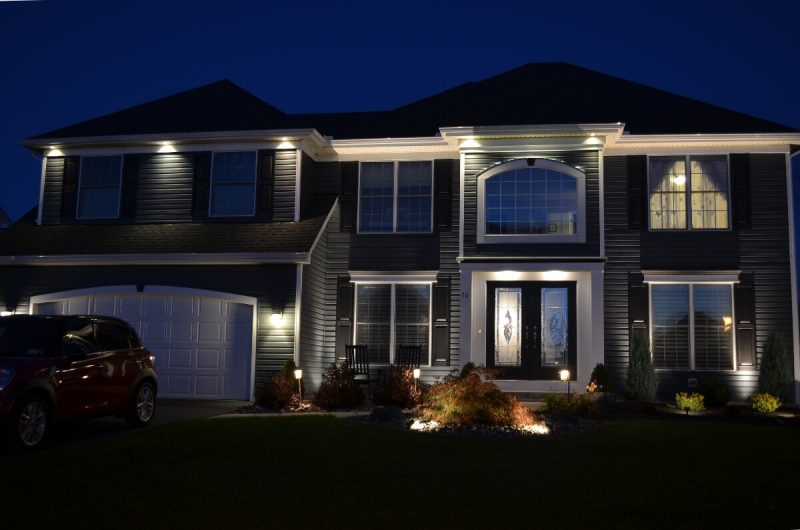 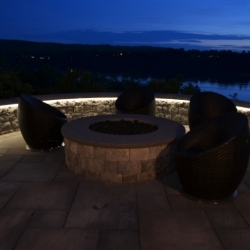 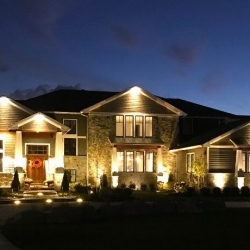 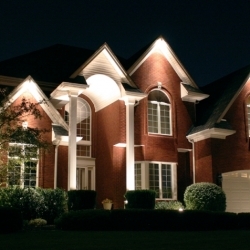 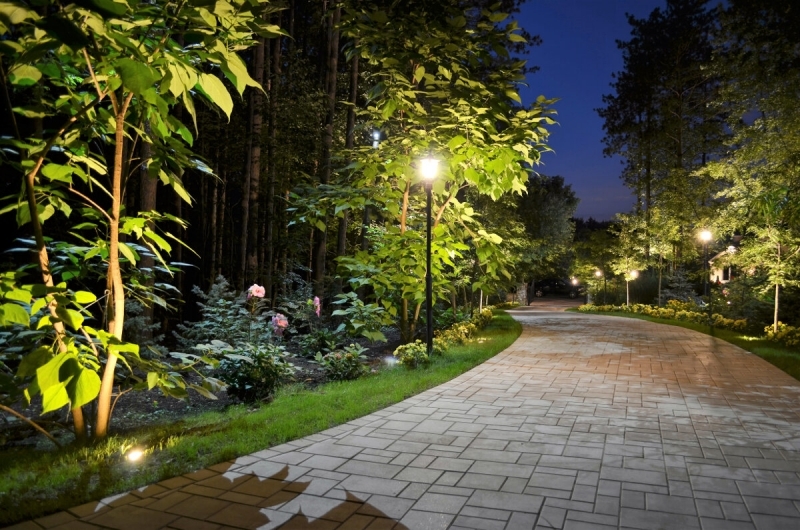 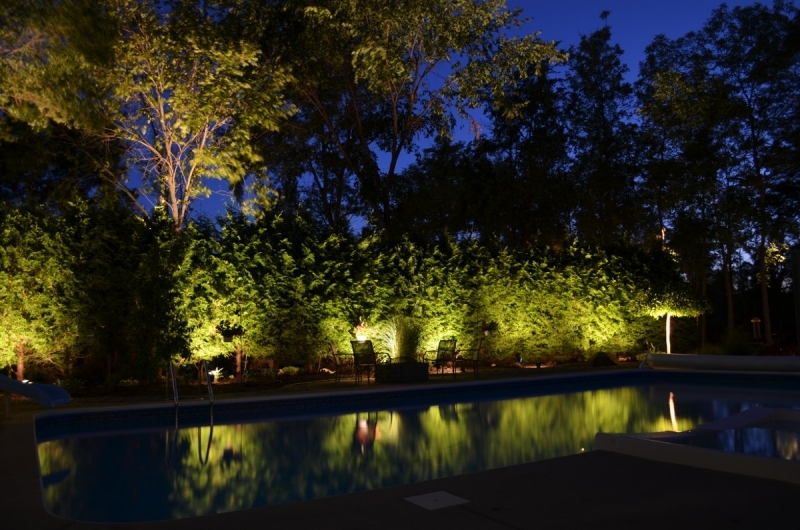 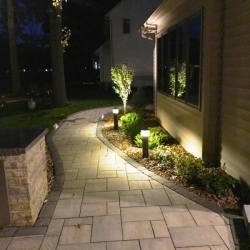 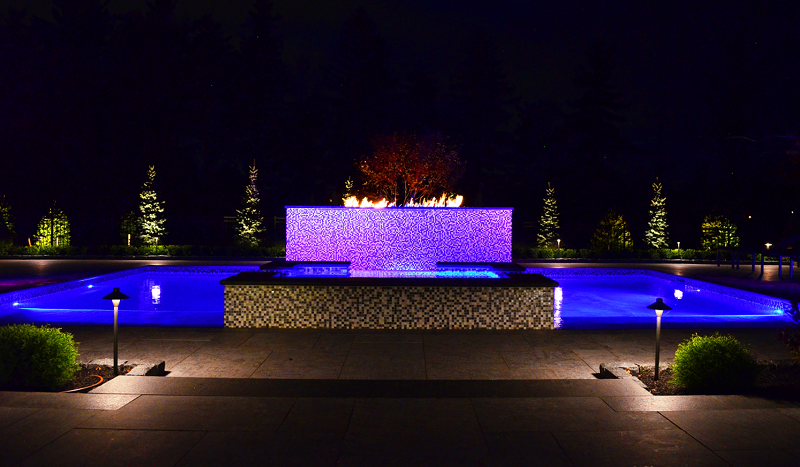 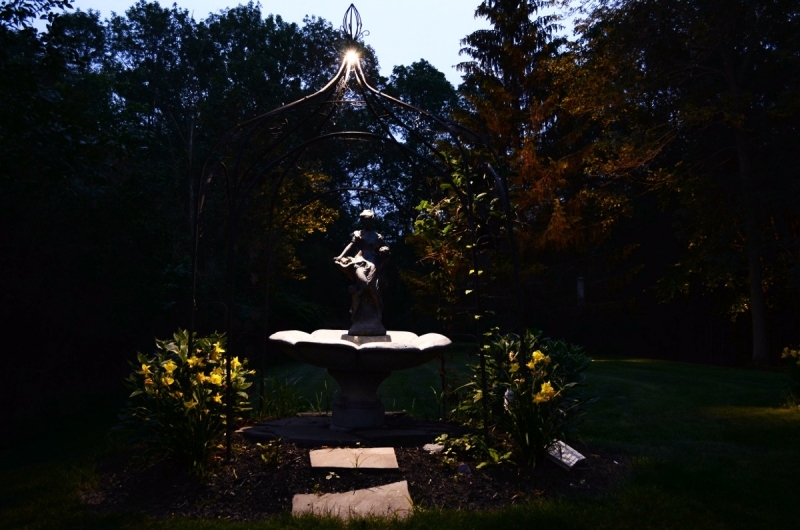 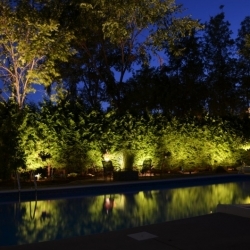 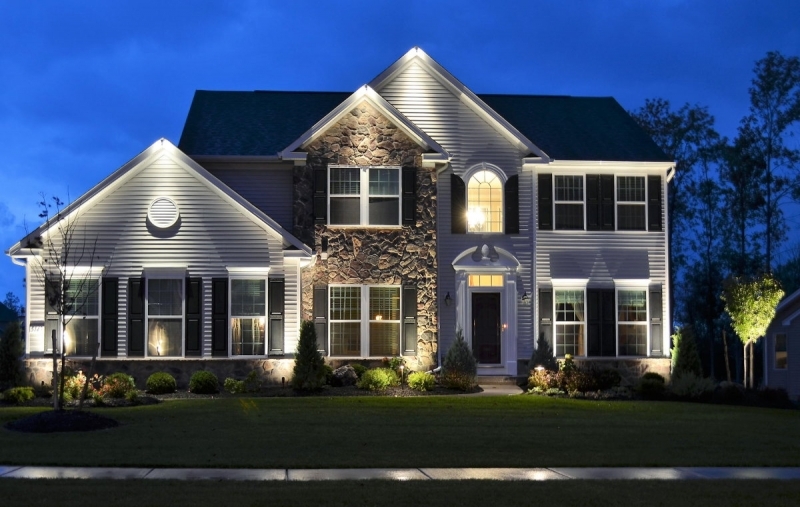 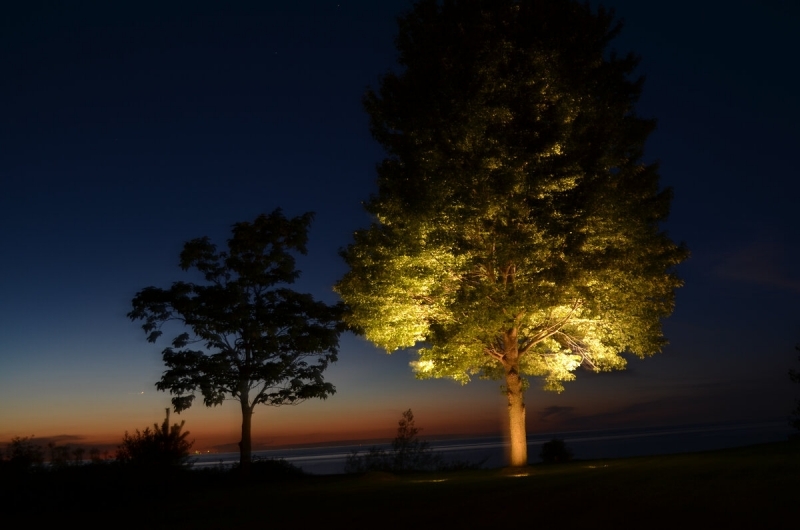 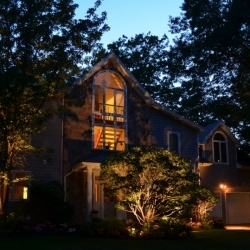 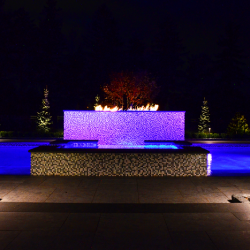 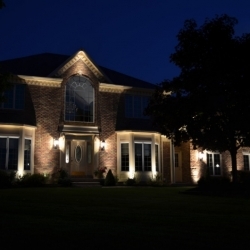 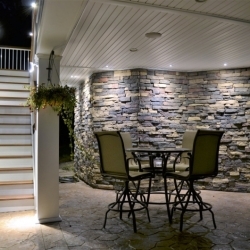 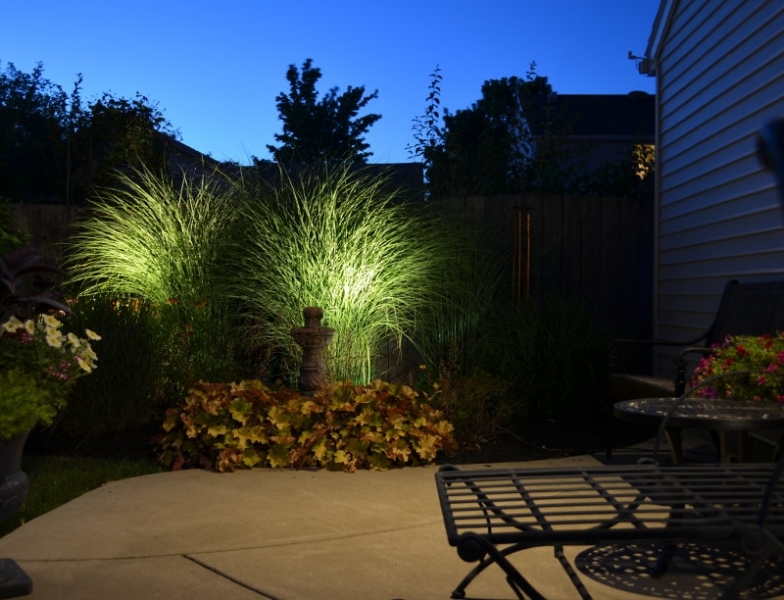 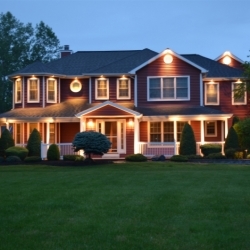 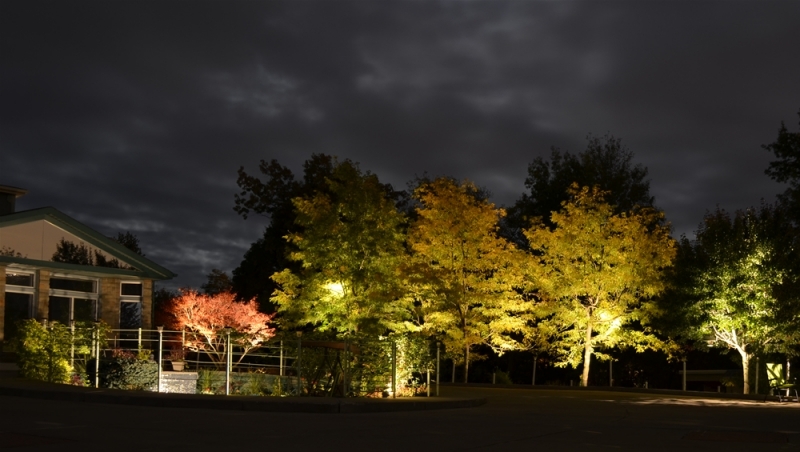 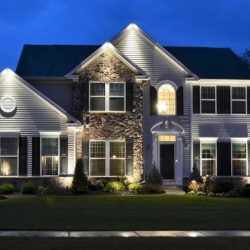 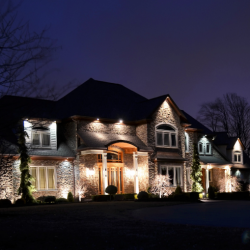 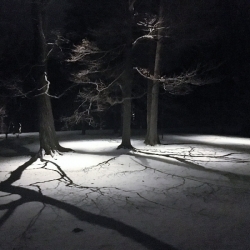 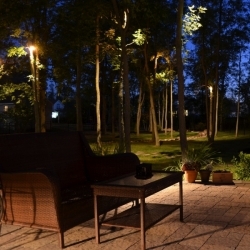 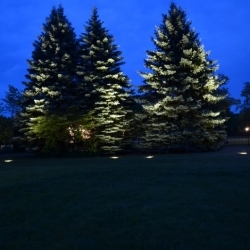 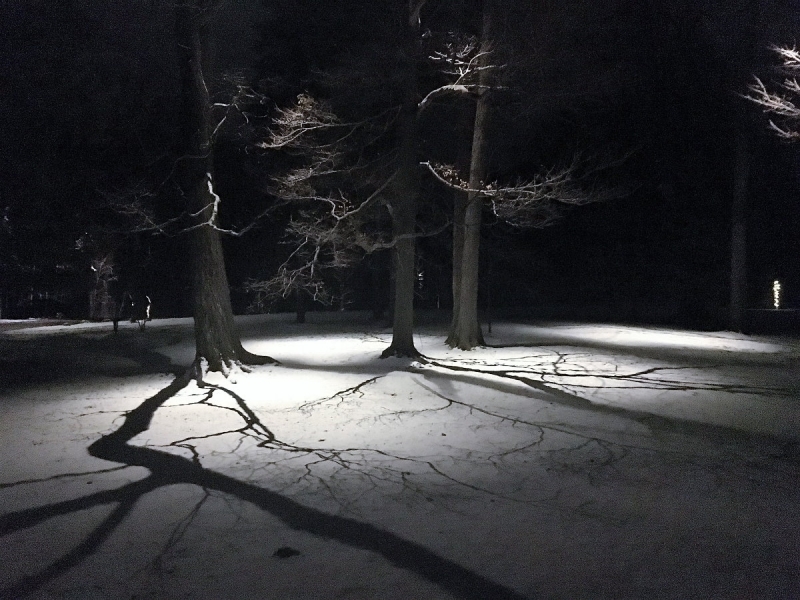 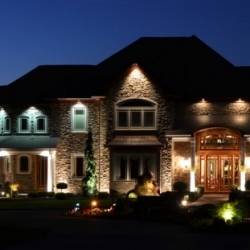 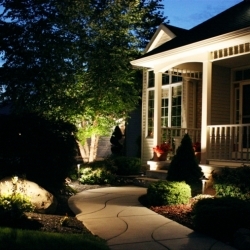 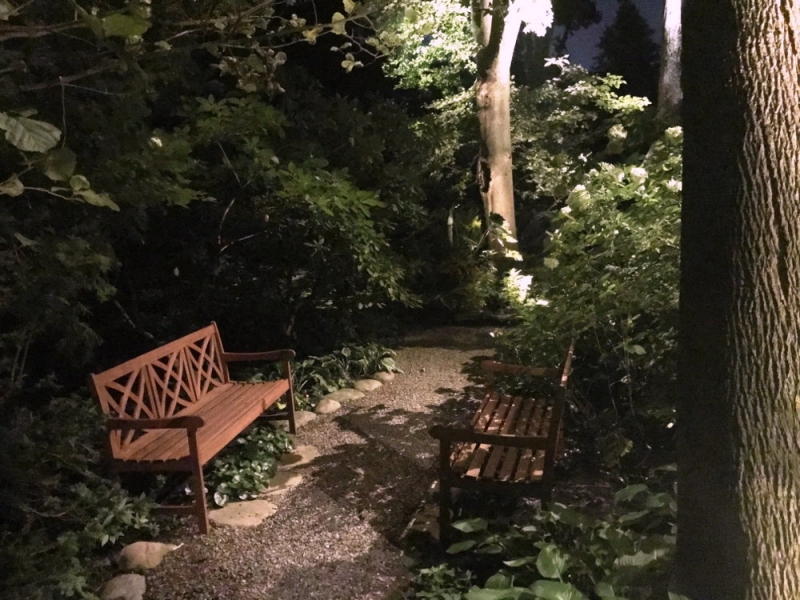 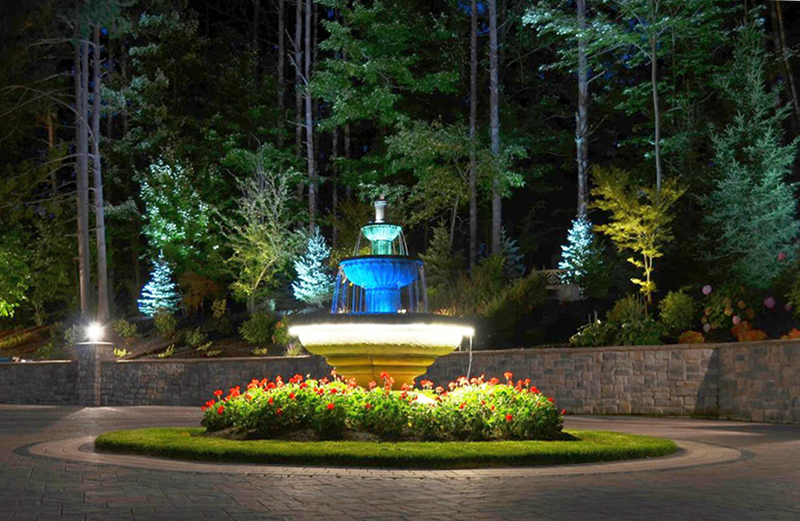 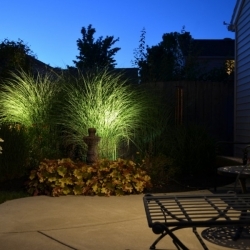 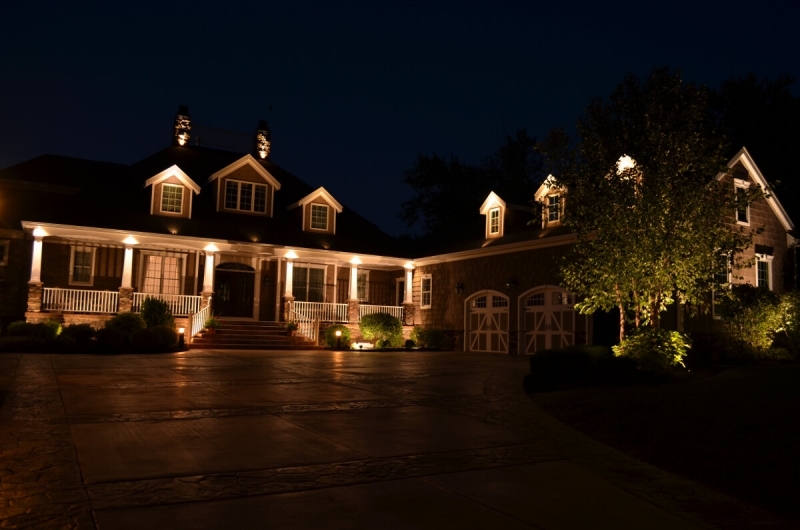 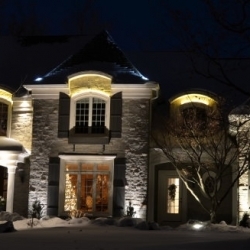 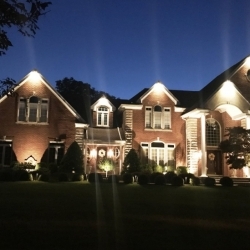 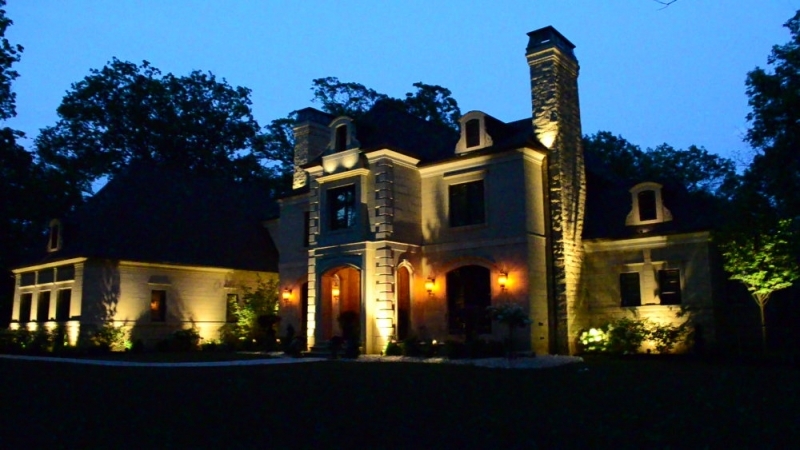 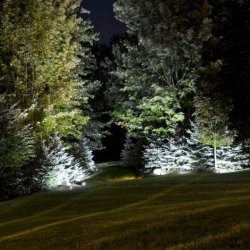 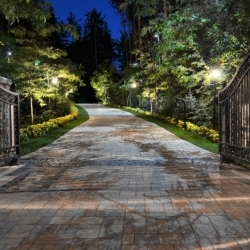 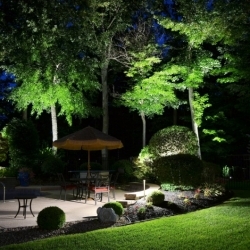 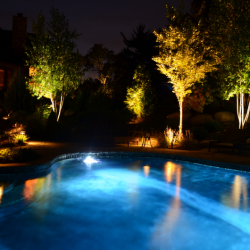 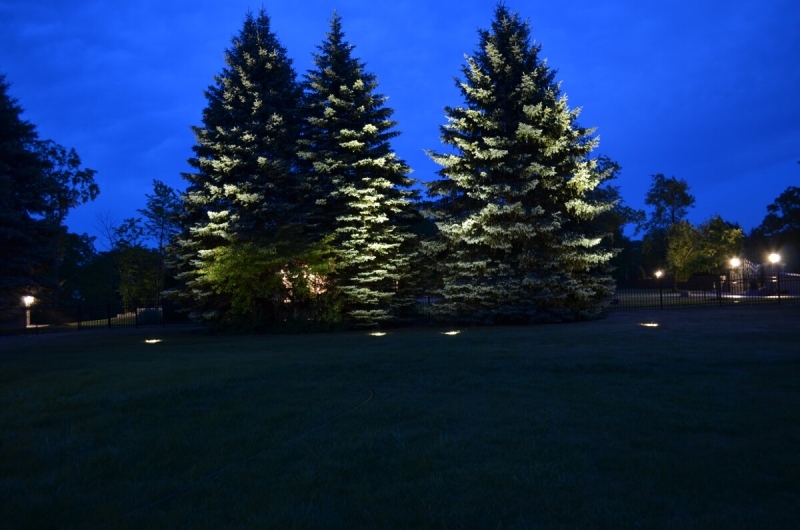 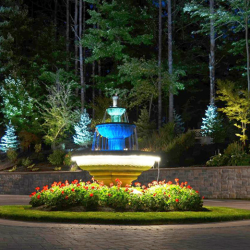 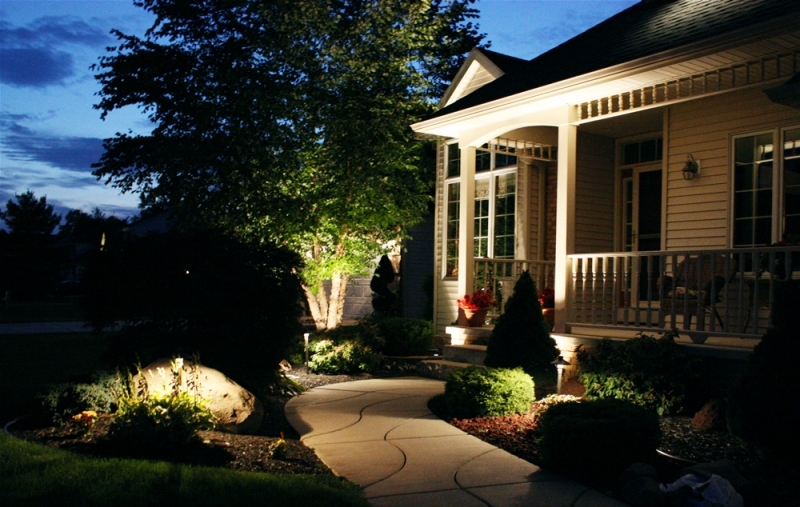 We invite you to view our gallery of some of our actual completed landscape lighting design projects. 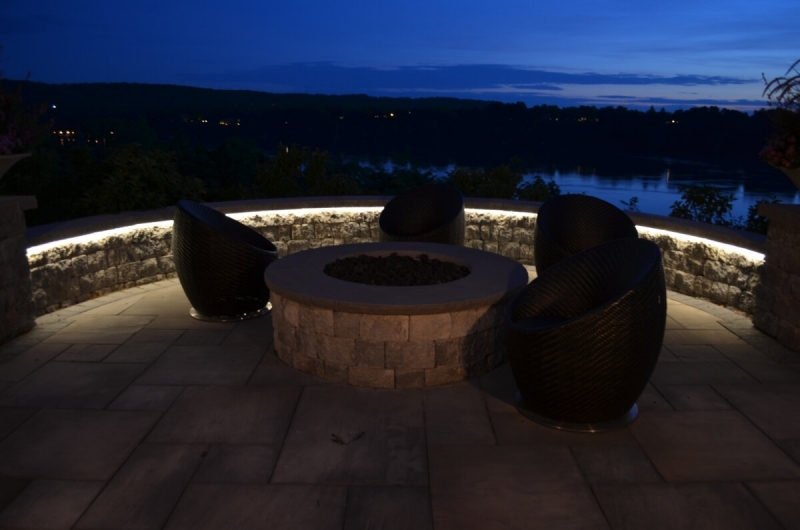 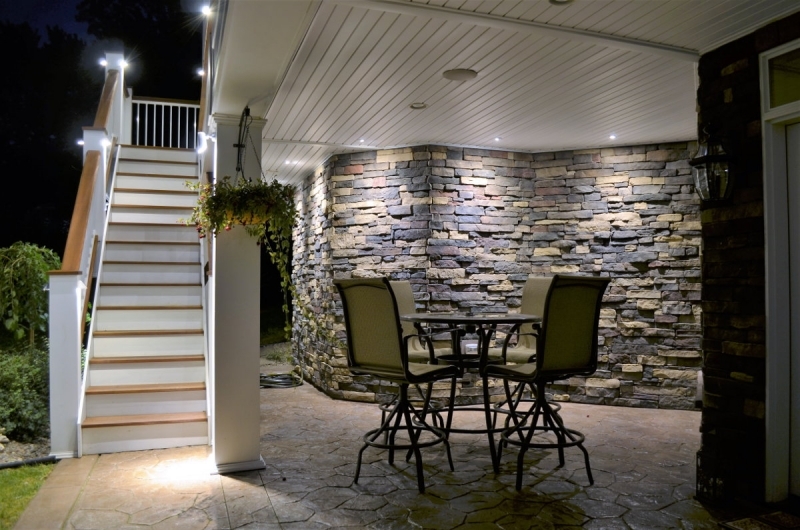 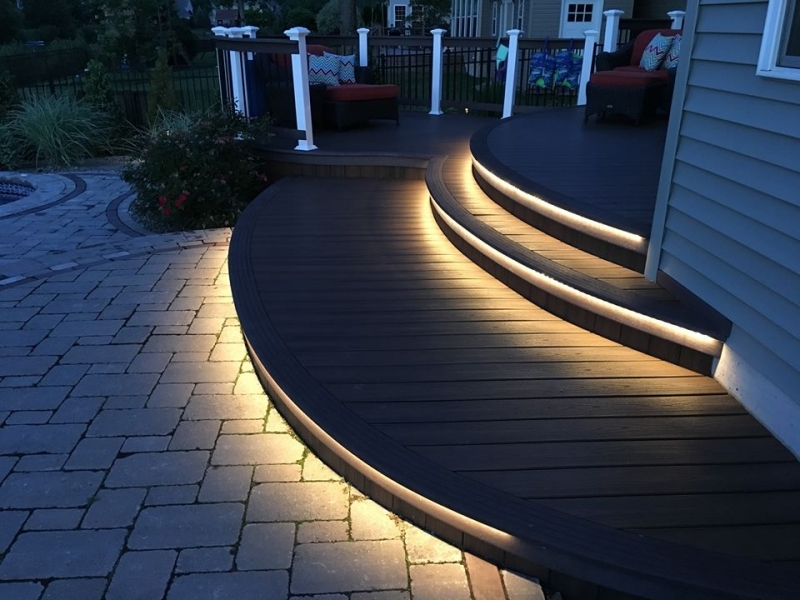 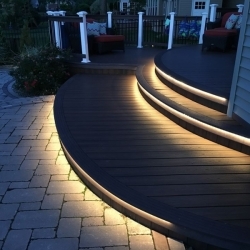 Included are examples of architectural enhancements, silhouette lighting, landscape motifs features, pathways, stairways, pools, patios, & decks. 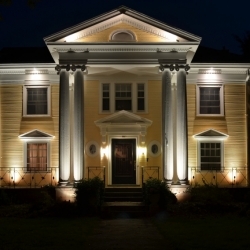 Commercial venues are featured as well.